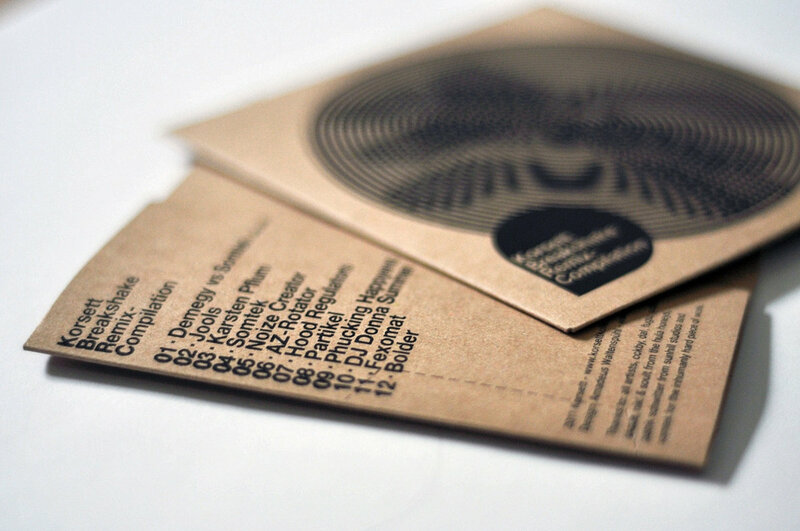 The CD-R comes in a nice, decent thin, brown carton case. Carefully handcrafted screenprint-design (front & back - see pictures) by Amadeus Waltenspühl. 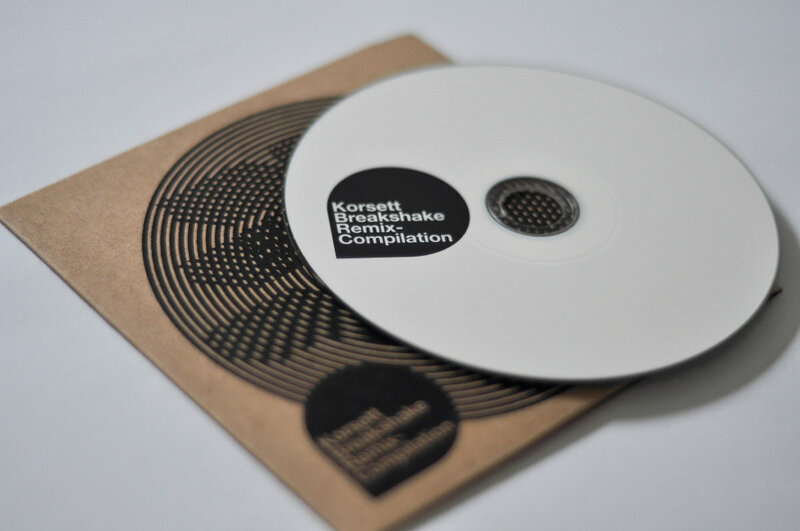 The CD-R itself is covered with the nice breakshake remix compilation label (ink-print) on white background. 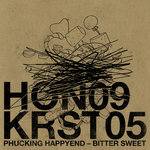 Includes unlimited streaming of KRST01. Breakshake Remix Compilation via the free Bandcamp app, plus high-quality download in MP3, FLAC and more. 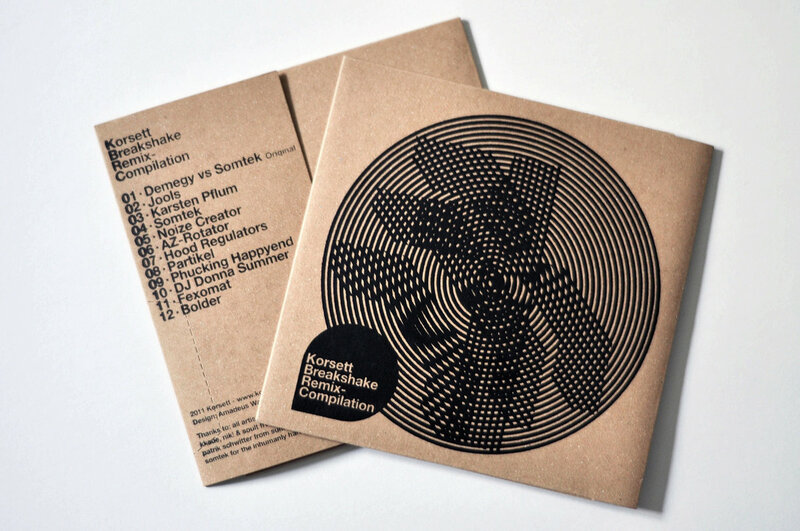 For the past five years the Lucerne Korsett Collective has arranged together concerts, events, performances and presentations in the atmosphere of current graphic design, animation and electronic music. With a lot of passion, unpaid work and guests from all over the world, the conglomerate of different artists, graphic designers, musicians and organizers achieved to become known beyond its region. This is why they decided for a first release of material from their own ranks. Thanks to the remix support by like-minded people, the Breakshake Remix-Compilation sees the light of day in a limited edition. 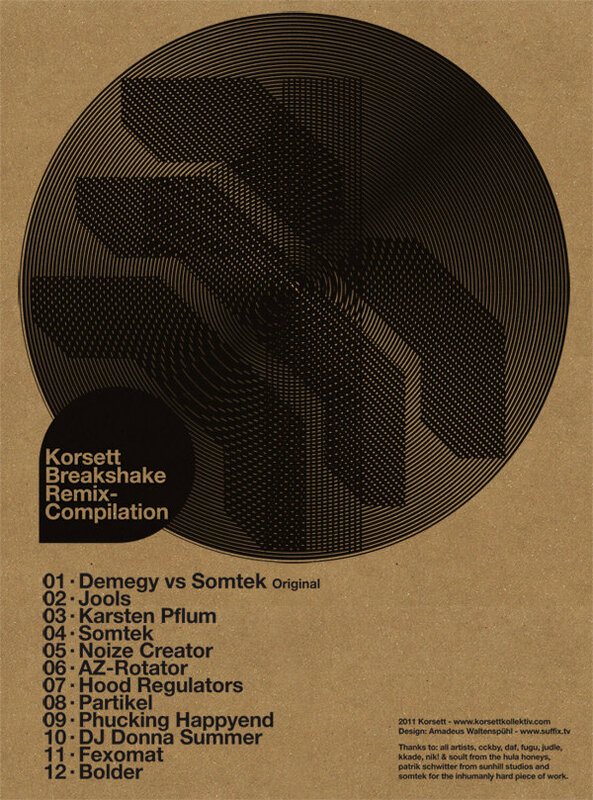 Based on the starting material of the two Korsett members Demegy and Somtek 12 tracks have made it in a quasi-democratic selection process to be on the CD. 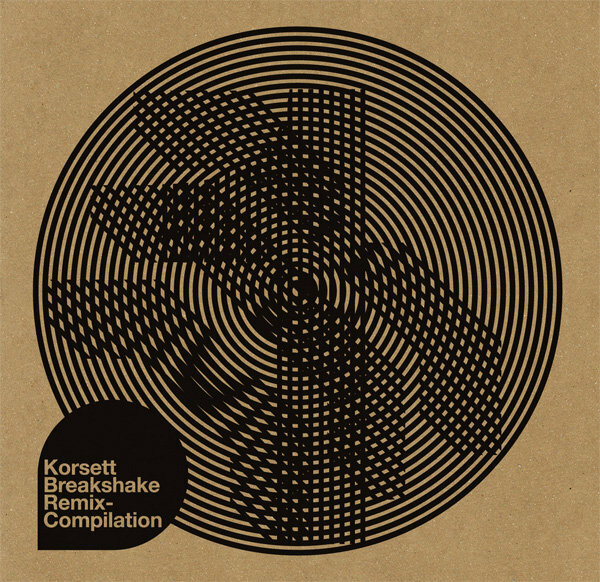 The tracks oscillate between Dubstep, Breakcore, IDM and Techno. Part of the party: Karsten Pflum, DJ Donna Summer, Fexomat, Noize Creator, Jools, and of course producers guard of the collective. 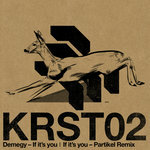 For their first release, the dynamic swiss duo Somtek and Demegy decided to see things big: this CDR is also the first disc to come out out on their new label, Korsett, and it gathers quite a few nice musicians which these guys worked with as part of their live events in their home town of Lucern. 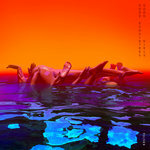 The concept is simple: the first track is the original "Breakshare" track, co-written by the two, and the rest of the disc is made of remixes. 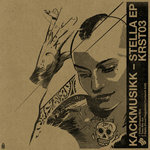 And still, things are surprisingly varied, from the post-Warp-esque original version to dubstep, breakcore and even drones, and the participation of such artists as Karsten Pflum, AZ-Rotator, Karsten Pflum or Jason Forrest is a guarantee of high quality. 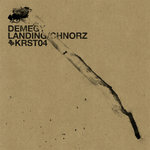 Clearly something to check by all fans of complex but friendly IDM or highly melodic breakcore.